Spokane Arts Month continues for another week, but the local arts community has another reason to celebrate the vibrancy of our creative minds. 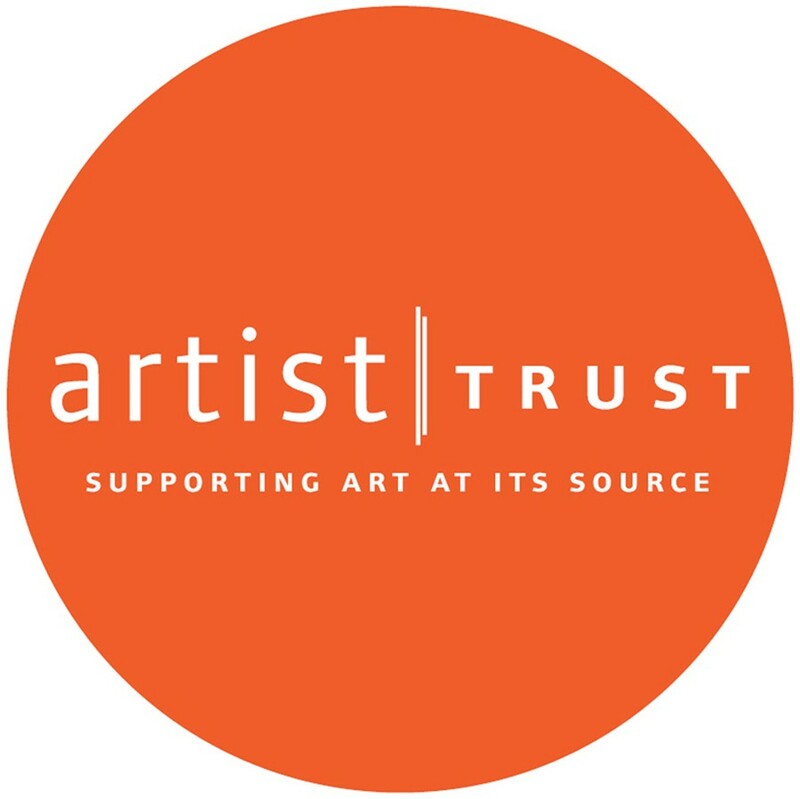 Brooke Matson, a poet and the executive director of the nonprofit Spark Central literacy center in Kendall Yards, received Artist Trust's Centrum residency. The award allows her to spend a month at Centrum, an artist retreat in Port Townsend, Washington, and also comes with a $500 stipend. Matson plans to use the time to work on her ongoing project Impossible Things: A Poetic Interrogation of Matter, which melds poetry, chemistry and physics to examine the nature of "human trauma, both personal and societal." 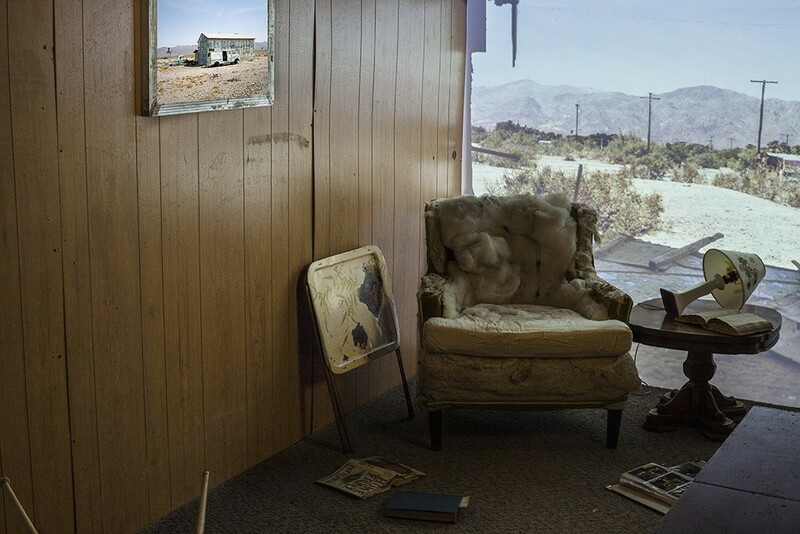 Julie Gautier-Downes, a photographer and installation artist who relocated to Spokane a year ago, plans to use the $1,500 GAP visual arts grant to create an installation that examines fractured connection with her childhood home, called "Dislocated Memories." Ellen Welcker, a Spokane poet, received a $1,500 GAP literary grant for her project called "The Pink Tablet," a 29-page poem in the theme of a modern fairy tale. Tay Sanders, a photographer from Kennewick who's currently living in Spokane, also received a $1,500 GAP grant in visual arts to complete a photography project titled "Claimed Pastures," exploring the identities of queer individuals in rural communities. Madeline McNeill, a Spokane-based musician who performs experimental and traditional opera and jazz, received a $1,500 GAP performing arts grant she'll use to create an electronic orchestra conceptualized around body philosophy. Also from the Inland Northwest, poet and Eastern Washington University Professor Nance Van Winckel was honored with an Artist Trust Fellowship. The number of applicants in Spokane who sought Artist Trust GAP funding is more than double what it was last year. That's largely because last year, the Seattle-based nonprofit launched a satellite program in the Lilac City, overseen by program coordinator Anne-Claire Mitchell; she's also an artist and a co-founder of the Richmond Art Collective gallery and artist cooperative. The Inlander reached out to grant recipient Julie Gautier-Downes to find out more about her project, and when the public can expect to see her installation on display. Gautier-Downes was encouraged by Mitchell, she says, to apply for the grant back in May. Because grants were awarded for specific artist projects, applicants were required to submit detailed plans showing how they'd use the funds. "My artistic process is centered around homes, how we create homes and the abandoned homes I've visited. I use photography as a way to explore houses," she explains. A sample of Gautier-Downes' past work, this image is titled "Trail's End." For the "Dislocated Memories" installation, Gautier-Downes plans to recreate from memory her childhood bedroom through photographs and objects. She hopes to begin work on the project sometime next month, but isn't quite sure yet where the piece will be installed. After moving to Spokane a year ago to pursue opportunities through AmeriCorps VISTA, Gautier-Downes has since shown her work at numerous venues, including the Brickwall Photographic Gallery, Iron Goat Brewing Co., Terrain and Saranac Art Projects.